Last summer, thousands of supporters of Illinois PIRG and our national network urged Lowe’s, Home Depot and Walmart to stop selling paint removal products containing methylene chloride, which can damage the nervous system, cause liver and lung cancer, and in certain cases, lead to death. All three companies agreed to do so by the end of 2018. But a January survey by our partners at Safe Chemicals, Healthy Families revealed Home Depot is still selling its remaining stock. "Too many families have already suffered," said Kara Cook-Shultz, director of our national campaign to ban Roundup. 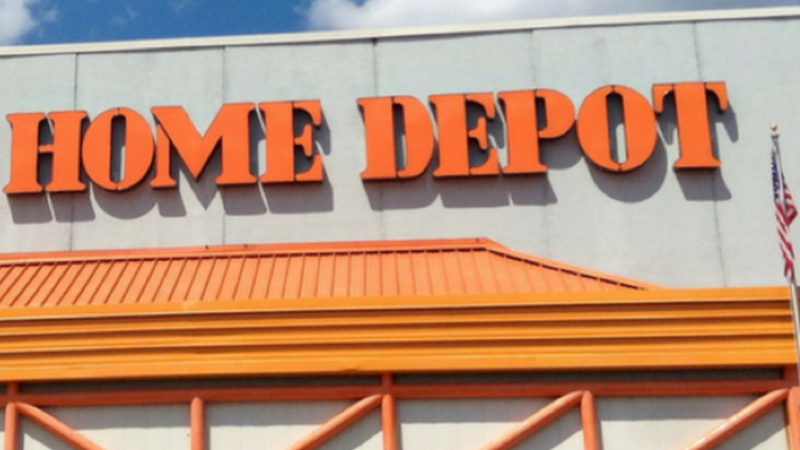 "Home Depot should protect its customers and stop selling these products immediately." Lowe’s, the first to commit to getting deadly paint strippers off its shelves, has followed through. Illinois PIRG and our national network, along with affected family members, are calling on Home Depot to do the same.